The Ultimate Decanter by Nachtmann (P/N 54880). 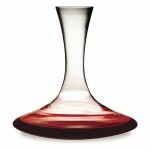 Its large capacity easily holds a full bottle of wine and can even accommodate a magnum comfortably. 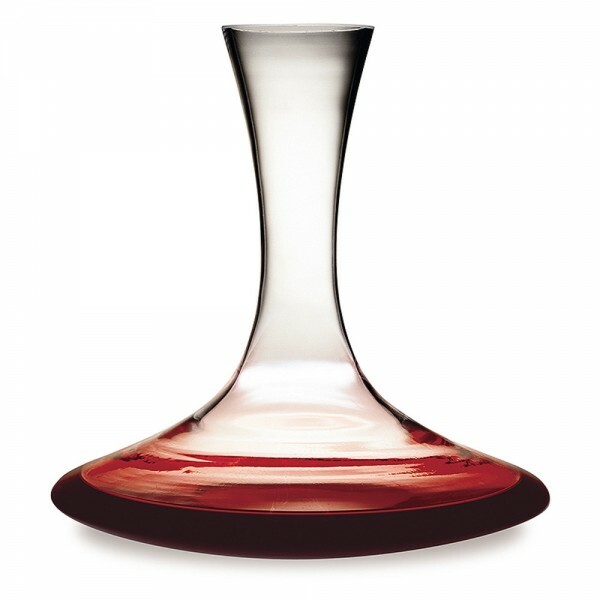 Perfect for the new connoisseur or the budget-minded wine lover. Produced by Nachtmann, one of the Germany's oldest and largest glass manufacturers, this lead-free crystal decanter is well balanced and lightweight so it's easy for you to pour. Use promo code SALE25 to save 25% on this item for a limited time. 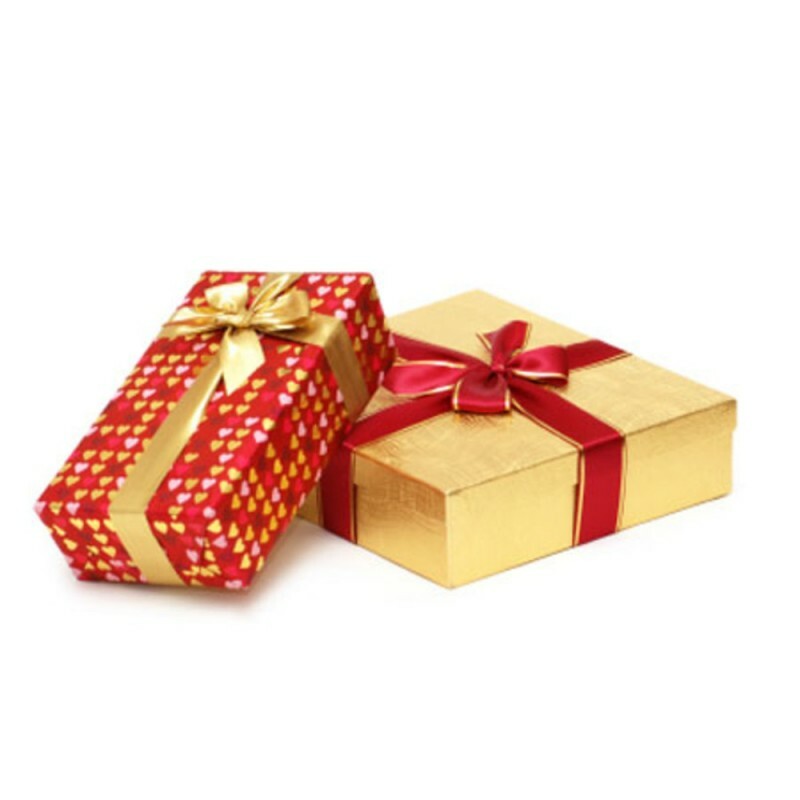 Does not qualify for free shipping, and cannot be combined with other offers or discounts. While supplies last.